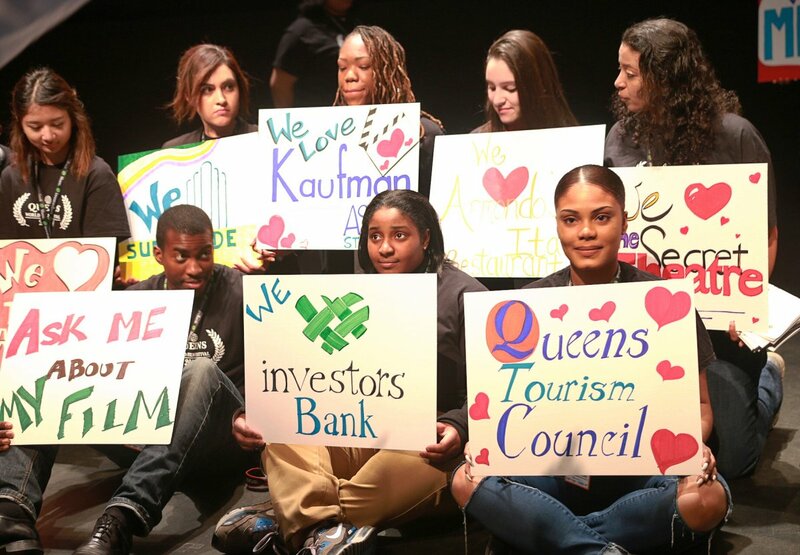 Contact us at volunteer queensworldfilmfestival.com to find out how you can get involved. Some people call them Volunteers, we call them Festival Associates. 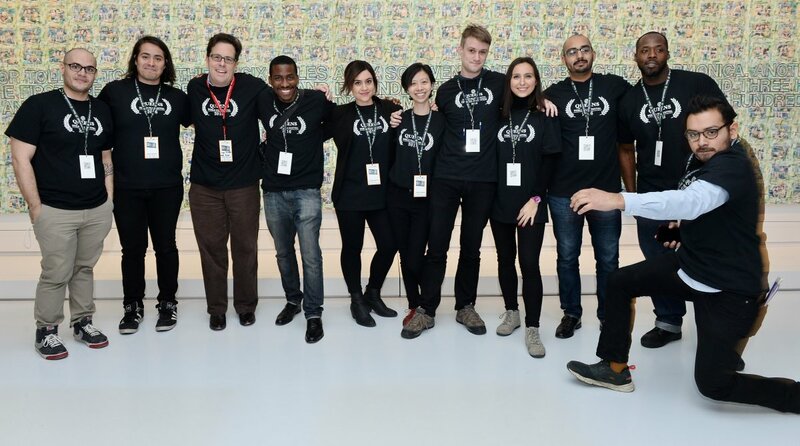 Our Festival Associates are the best of the best and involved at virtually every level of festival production. 75% of our Festival Associates have gone on to full time positions within the entertainment industry. If you are interested in working in a fast paced, exciting environment, rubbing shoulders with filmmakers, press, sponsors and elected officials, we are excited about finding the perfect role for you. 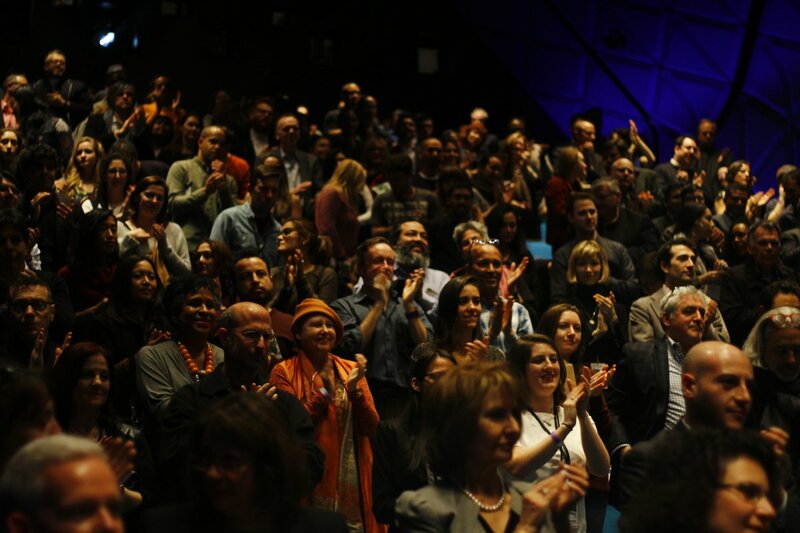 Do you want to help Host a screening or introduce the filmmakers to the press or maybe run a Q&A? 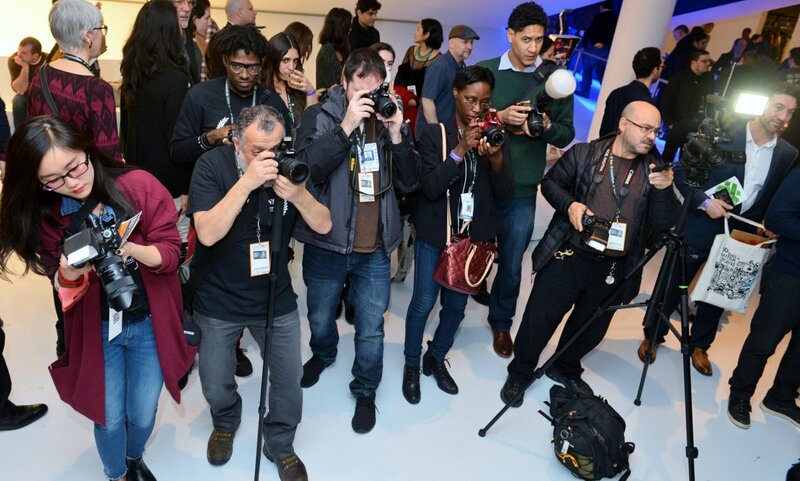 Do you want to learn how to write a press release, engage the press and promote events? Or maybe participating in a FLASH MOB or a PUB CRAWL is more your thing? DOWNLOAD THIS FORM to learn more about what kind of hard skills you can expect to develop. 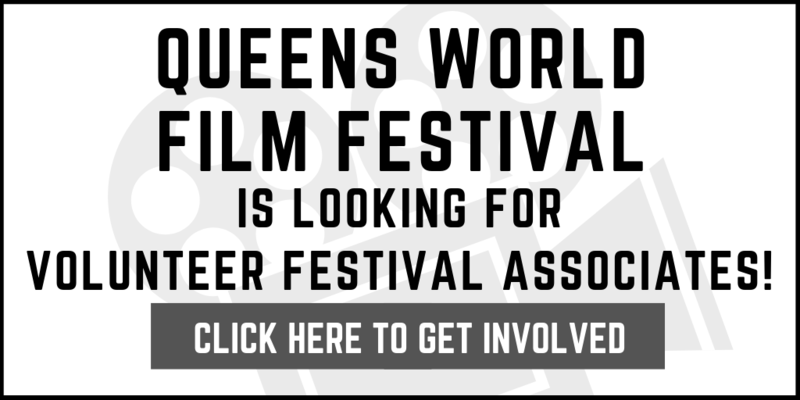 you can also contact us at volunteer queensworldfilmfestival.com to find out how you can get involved.